Best Script: Fabián Bielinsky (Nine Queens). In a genre that depends out great screenwriting, Bielinsky produces a very tight and snappy script. Best Actor or Actress: Two excellent performances from children this week, and it’s tempting to give an award to the entire cast of Once Upon a Time in Anatolia. 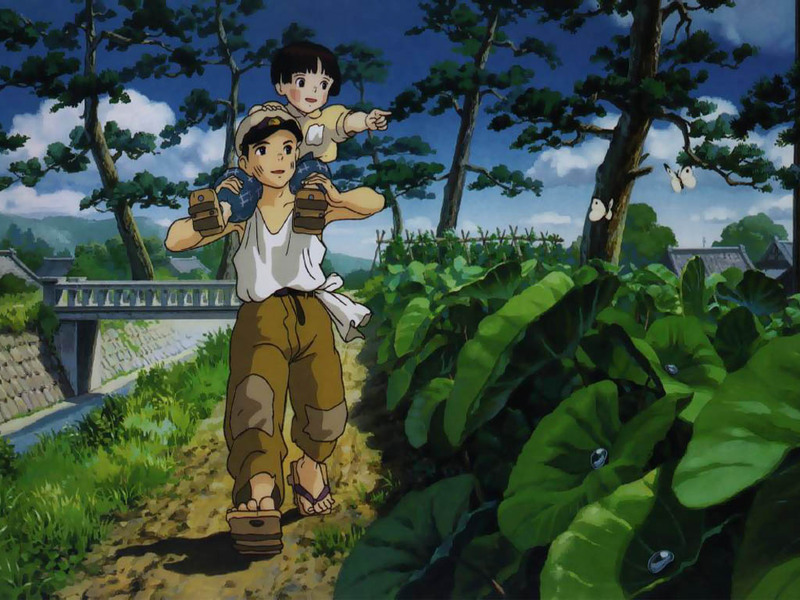 I’ll go with Ayano Shiraishi in Grave of Fireflies — I can still hear her voice. Best Moment: The silent blackout scene in Once Upon a Time in Anatolia when the man’s hauntingly beautiful daughter delivers tea with lamplight. A great achievement to communicate so much with so little. Best Use of Sound: Nothing this week that really stands out. Best Use of Visuals: I’ll give this to Roman Polanski for Knife in the Water. I have many reservations about the movie, but there’s no faulting Polanski’s command of staging and imagery.